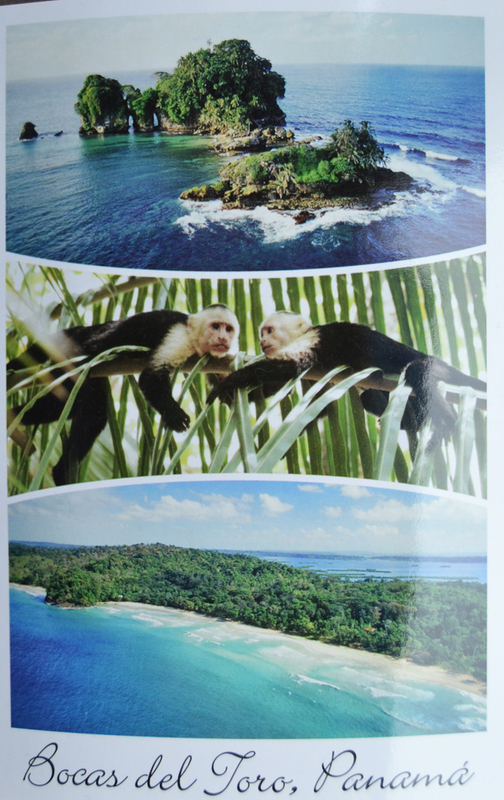 The Bocas del Toro Archipelago is a group of islands in the northwest of the Caribbean Sea in Panama. The archipelago separates Bahía Almirante (Almirante Bay) and Laguna de Chiriquí from the open Caribbean Sea. 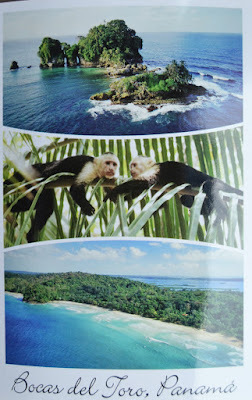 The archipelago is part of the Bocas del Toro District which is part of Bocas del Toro Province. The major city is Bocas del Toro, also called Bocas Town, on Isla Colón. The islands are accessible by water taxis and private boats. Isla Colón is accessible by airplanes, ferries, private boats, and water taxis. Bocas del Toro "Isla Colón" International Airport, located just west of Bocas Town, provides air transportation to and from the islands. Ferries serve Bocas Town from Almirante, Changuinola, and Chiriquí Grande.